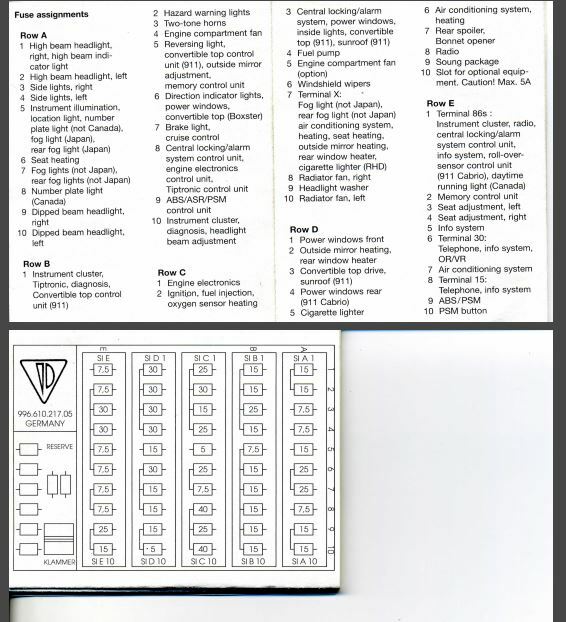 My owners manual does not have a fuse reference chart. The cover to the fuses does not have one either. I tried to search existing posts, sorry in advance for repeat post. So post it in this thread ... he can download it from here. And maybe somebody else is interested.